Juan Flores joined City Realty in June 2018 and is our Marketing Coordinator. He has a Bachelor of Marketing and a Certificate in Social Media obtained at the University back in Argentina. 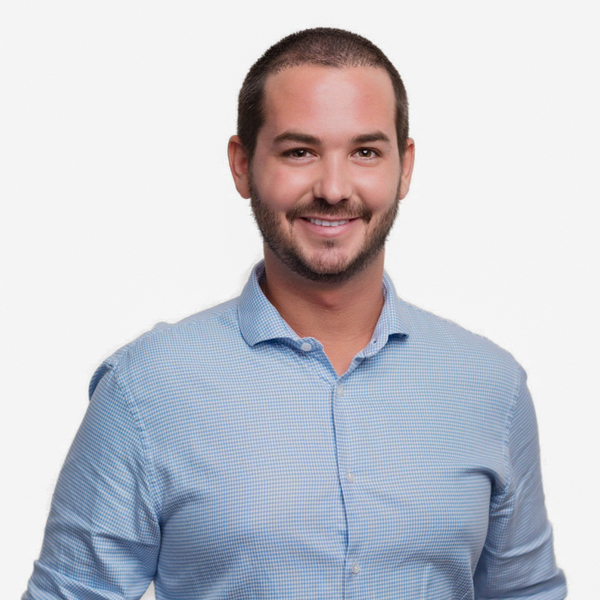 Juan has previously worked in digital marketing and advertising and has done this for over 6 years back home in Argentina. He enjoys the analytical and digital aspects of marketing and he has a knack to make numbers seem easier. What he loves about his job is being creative, inventive and he enjoys the results of good marketing.